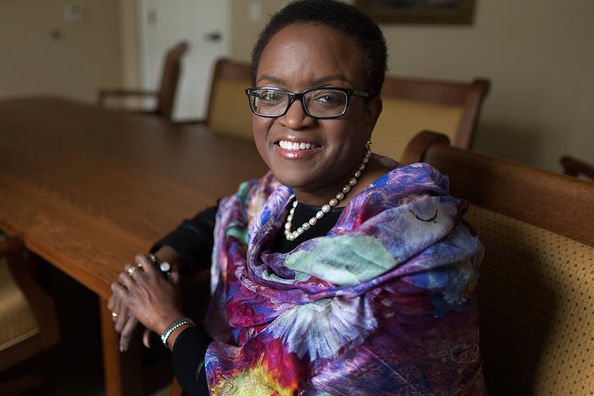 Valerie Smith will take over as President of Swarthmore at the start of the academic year in July. Officials at Swarthmore College announced Saturday that former Princeton dean and professor Valerie Smith will become the liberal arts college's next president, effective July 1, NBC 10 reports. Smith served as dean at Princeton since 2011 after joining the university in 1980 as an instructor of English and African American studies. According to Philly.com, Smith hopes to expand Swarthmore's interdisciplinary work and deepen the college's relationship with the community. She will be Swarthmore's first African American president in 150 years since the institution was founded.